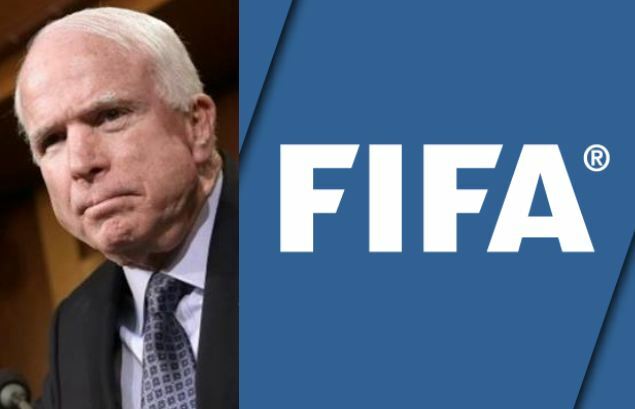 McCain requested a four-billion-dollar aid package for moderate elements within global soccer, and said that the United States should be prepared to put boots on the ground in Switzerland. Calling the use of force against FIFA “long overdue,” he placed the blame for the group’s alarming growth squarely on the shoulders of the White House. “Barack Obama created FIFA,” he said. 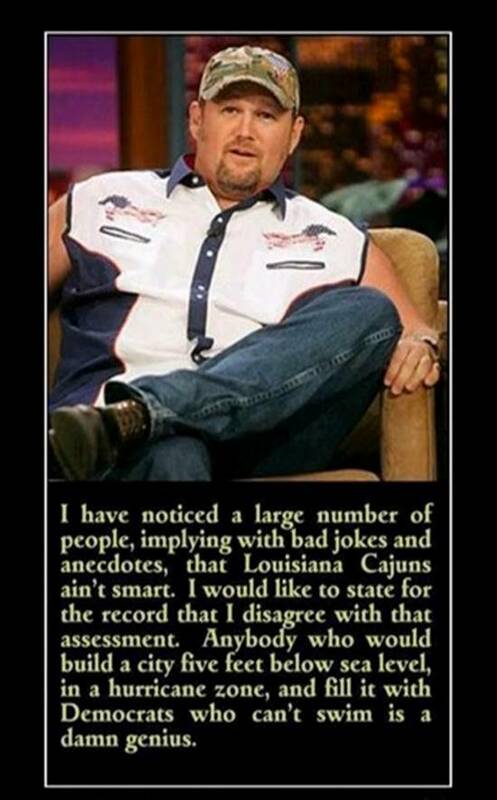 News satire from The Borowtiz Report. Posted in Congress and tagged John McCain.